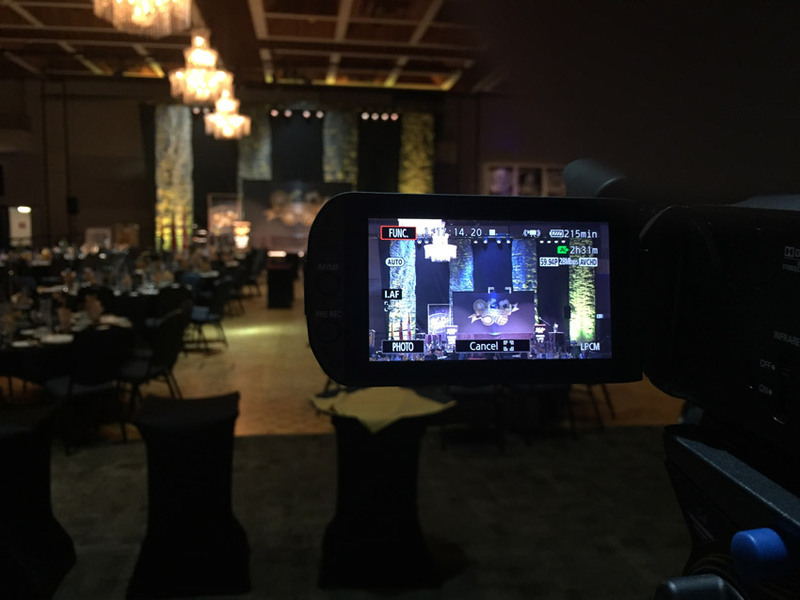 Capturing video of a live presentation can be stressful, even for seasoned videographers. After all, there are no do-overs. You have just one chance to record crisp, well-composed shots of the speaker and audience and—even more importantly—clear, interference-free sound. Talk about pressure! Fortunately, there are steps you can take to reduce the risk of something going wrong and lower your blood pressure in the process. It all begins with proper planning. Find out more in my latest tutorial for Envato Tuts+!